When did I start writing about issues around me? When was the first time there was a realisation that I had an opinion that had to be verbalised? These are questions to which I have no simple answer. Lucky or cursed I happen to be one of those human beings to whom nothing is insignificant, nothing good or bad is to be stored into that part of the mind that feeds on apathy. I’m someone who believes that all good is to be celebrated, no issue is too small, and all bad must be commented upon, even condemned. Bad being relative or absolute is another debate. Personally, I’m a great endorser of the value of forgiveness and moving on, and to me malice, grudges and negativity gnaw upon the self in which they reside instead of harming those who triggered those feelings in the first place. But there is no place in my life of acceptance of things without a whimper, to close my eyes to what is happening around me. I see. I react. I feel. And I act. Politics has always held a peculiar fascination for me. That strange big little business of running the country to the best, and in the case of most Pakistani politicians, to the worst of their abilities. Those few who approach the masses and the classes to ask them for their vote, ostensibly to seek entrance into parliaments where the rhetoric is shrill, enactment of laws scant and attacks on the opposition ad hominem and constant. The power that those few have to exercise control over the fate of millions is immense. And taken for granted. 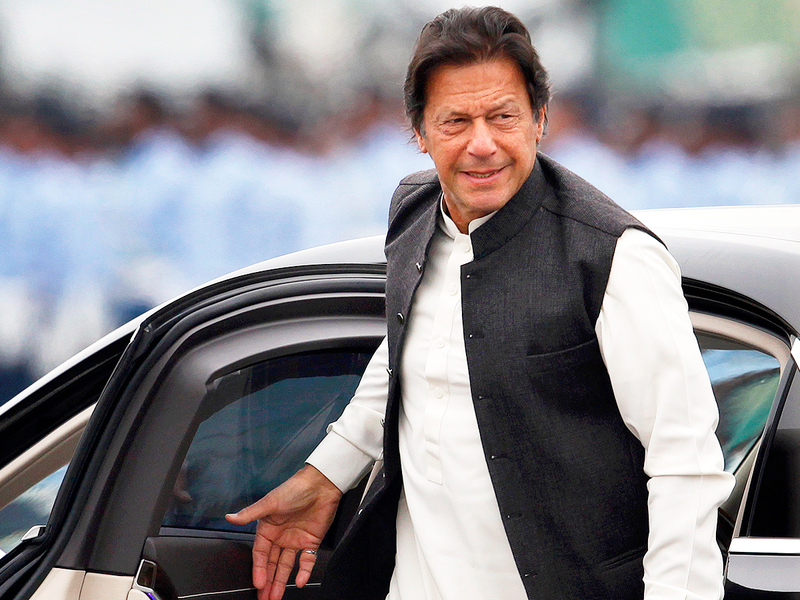 After years of indescribably shoddy governance, short-term façade of prosperity, long-term insubstantial, narrow policies, dominance of military establishment, weakening of civilian supremacy, a series of ineffectual leaders, destruction of institutions and destabilisation of economy, today Pakistan faces problems that overwhelm Pakistan, and its very existence seems to be perched on structures that threaten to collapse any day. The biggest issue in Pakistan is the absence of a system that works to impart proportionate and due opportunities to live and work in an environment that is fair, progressive, future-focused, productive and merit-based. The inequality of the system that favours a few and oppresses the rest is an amalgamation of many factors, corruption, lack of accountability, unavailability of justice and equal rights. The complex intertwining of these factors is responsible for perpetuation of a machinery of governance and administration that on multiple levels pulverises the population of a country that has huge potential but scant motivation for optimum utilisation of its potential. 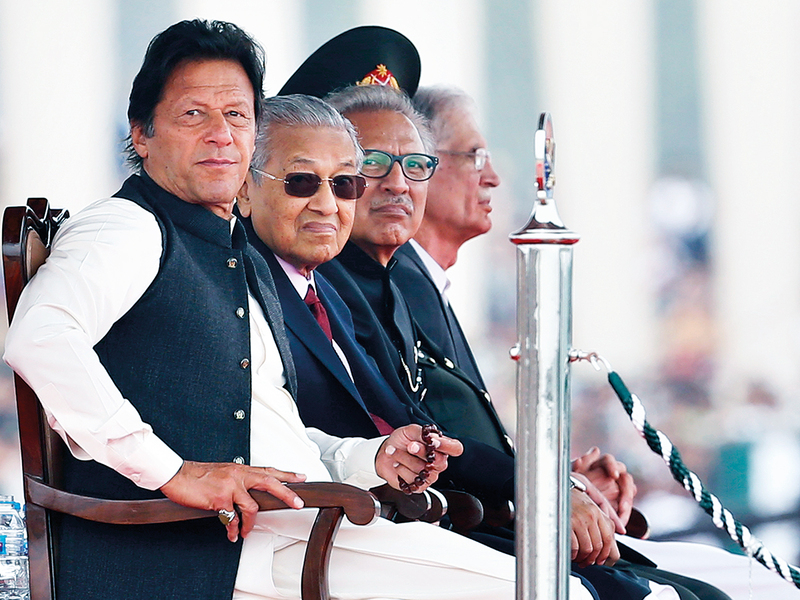 Pakistan, with its approximate 96 per cent Muslim population, has become a victim of its own machinations to create schisms for agendas of hegemony. While the number of non-Muslims has dwindled to an increasingly small number, persecution of Pakistan’s “minorities” – the word I refuse to use for my fellow Pakistanis – is in perpetuation simply on the basis of the faith they practise. Ignoring the real tenets of Islam that teaches the importance of co-existence of religious diversity, religious teachings are distorted to unleash injustice on many, thus delineating divisions that have become so tremendous and so bloody they threaten the very edifice of what Pakistan came into existence for: a country for Muslims that was for all. More than 70,000 Pakistanis have died in the last dozen-plus years, the nameless, faceless Pakistanis who end up as nothing more than statistics in a list of victims of terrorism – terrorism that is a direct and indirect aftermath of a series of policies that have wreaked havoc on Pakistan, and nothing seems to give. From mis-adventurism in Afghanistan to Kashmir, formation of Mujahedeen to Taliban, “strategic assets” to “strategic depth”, flaky relationships with neighbours and superpowers, harbouring, training and funding of extremists, mollycoddling of militants, double games on war on terror, and classification of militants into good and bad, Pakistan often seems to be in a process of maintaining a precarious balance on a tightrope, the result of which is the loss of the lives of many of its children, women and men. Nothing that happens in my country is insignificant to me. Nothing that happens to my country is insignificant to me. Nothing that happens because of my country is insignificant to me. What Pakistan was and what Pakistan is and what Pakistan will be and what Pakistan can be, it all matters to me. And ergo I write. I write about Pakistan because it is my home, my homeland, all I am, all I have. Pakistan is a splendid entity that is deeply flawed and woefully chaotic, but that Pakistan is mine. To me its flaws are nor irreversible. Its demons are abundant, but so is the exorcism done through the inherent goodness of its people that turns its bad on its head, and things start to look optimistic. My criticism of Pakistan is simply because of my profound sadness to watch its descent into a caricature of what it set out to be decades ago. When I scold my son, or he rolls his eyes at me, my wiser-than-her-years niece gives me the perfect advice, and my precocious nephew listens to my tirades about everything, there is an underlying acceptance of one another for what we are. There is the unconditional, unapologetic love that permeates all our disagreements and differences of mindset, opinion and attitude. That is how I feel for Pakistan. And ergo I write. My writing is my attempt to speak up about issues that ail my country while hoping that all is not lost. I believe in the good of people, and I believe in the inherent potential of Pakistan. Since the time I was a silly, lost, hyperactive yet a painfully introvert child I have had an opinion, and I speak up. There is no excuse for looking at things and turning the other way. I see and I react. And since I’m not a politician who has the power to do things in a tangible way to make a real change, I do what I can: I write. In my school and college years, and in my 20s, I remember meeting politicians at family events, social dinners and friends’ houses, and I remember having long chats with them about the potential of Pakistan given the right environment, the right motivation and the right leadership. Pakistan, other than my family, has always been my favourite subject, its idiosyncrasies, its good, its bad, its spirit like that of a family member who exasperates and angers and disappoints and surprises but always remains much loved, always valued. 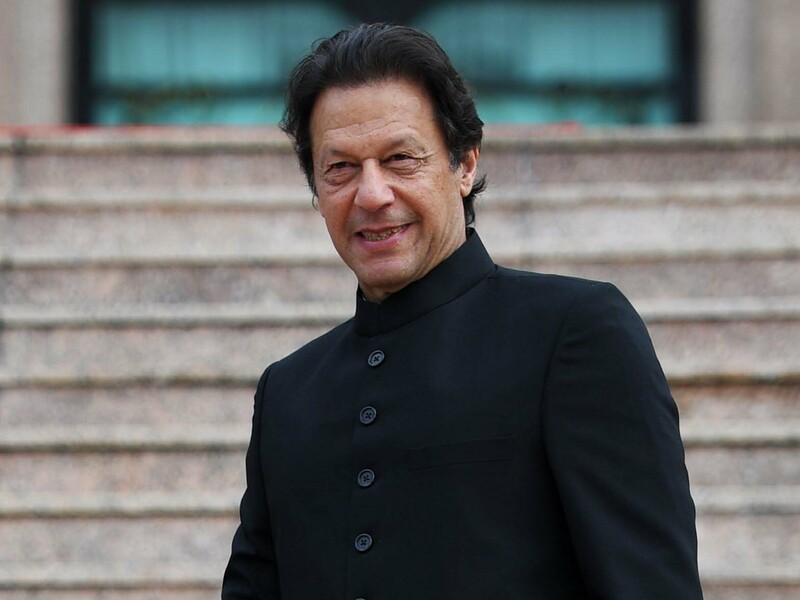 Today I’m hopeful that my country under the leadership of Prime Minister Imran Khan, his team and even those members of the opposition parties for whom Pakistan is the be-all and end-all of their existence will work together to make my country the glorious entity that Mohammad Ali Jinnah envisioned it to be in 1947, and the dream and the hope of millions of Pakistanis all those years when the light was dim and the shadows of doubt and fear hung low and ominous. This new Pakistan is not merely my dream, it is my certainty. 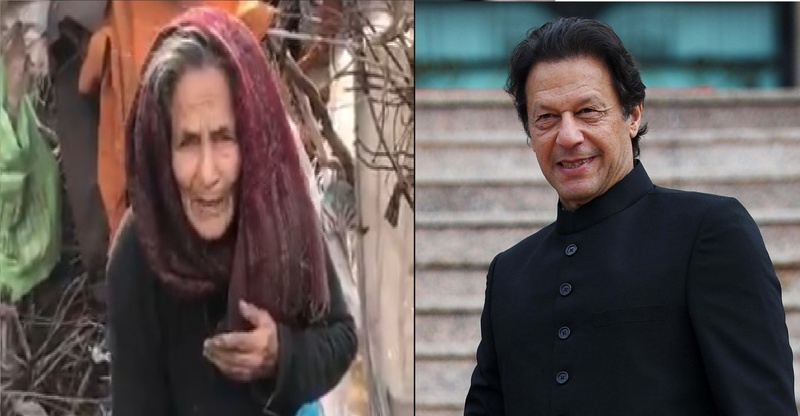 Today what Pakistan has: leadership that has an uncompromising and an unalterable intention to serve, and to serve giving it all. And there is no way that in the next four years Pakistan will not be much better than what Pakistan was four years ago. InshaAllah.